Cotswold tours from Birmingham offer the chance to see the prettiest English countryside. Such a contrast to the hustle and bustle of Birmingham. 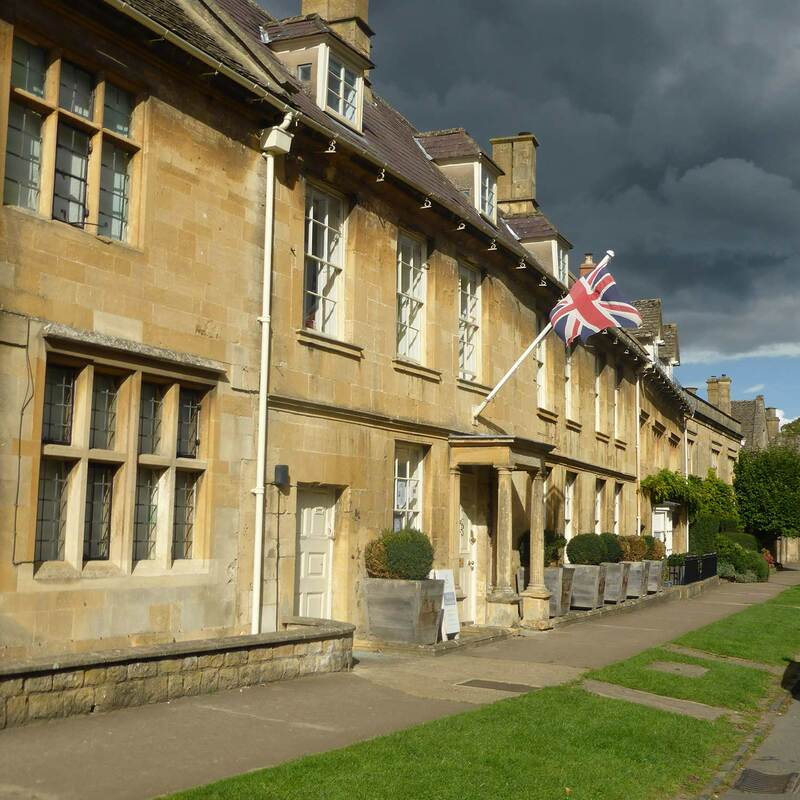 A Cotswold day tour could include the charm of Chipping Campden. 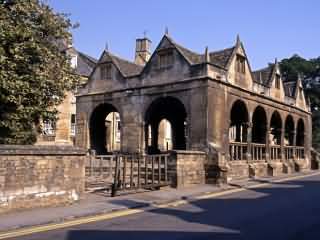 Chipping Campden owes it’s elegance to the wool trade. No tour from Birmingham is complete without visiting this Historical town. The covered Market Hall provided local farmers somewhere to sell their Poultry & Butter. 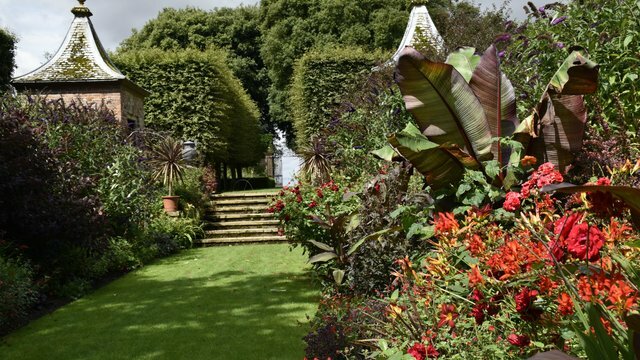 Part of a perfect day trip in the Cotswolds could be a visit to Hidecote Gardens. The colourful and intricately designed outdoor ‘rooms’ are full of surprises. 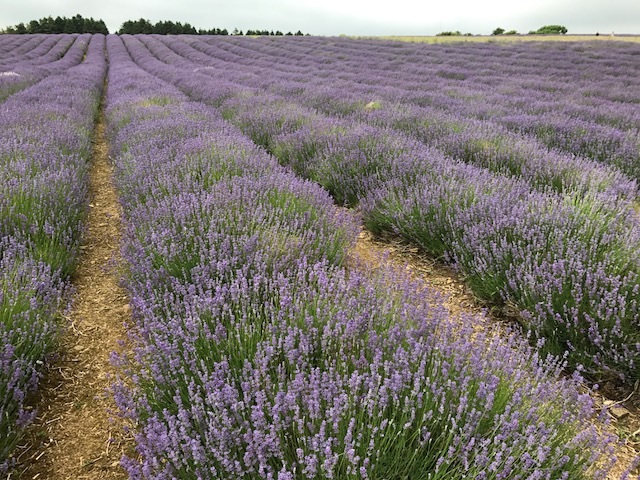 Some visitors to the Cotswolds on a day tour would argue that sight of rows and rows of Lavender was the highlight of their guided tour. On a clear day you can see Birmingham from Broadway Tower. Tours of the Cotswolds, if at all possible, should include this Tower built in 1799 for Lady Coventry to resemble a mock Castle. 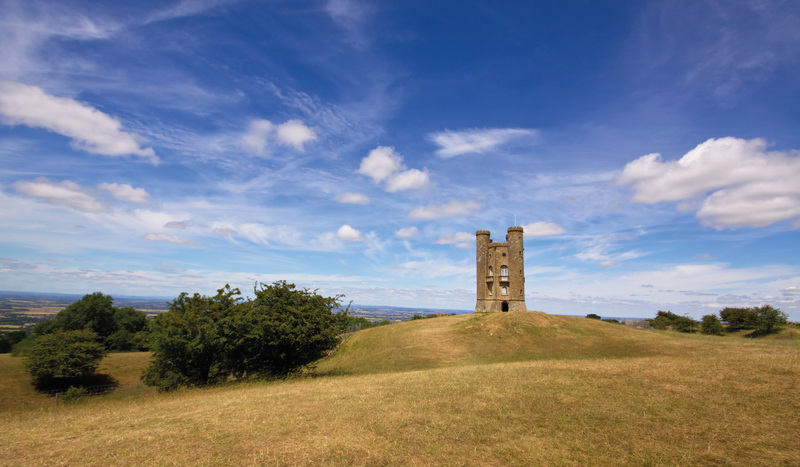 This is the second highest point in the Cotswolds – the views are truly stunning! On tuesdays the largest open air street market in the Cotswolds is held at Moreton. There are many stalls selling leather goods, purses, books,fish, local produce,clothing ,cookware etc. 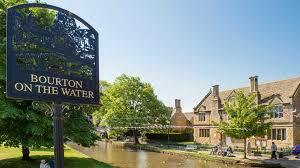 This popular town straddles the River Windrush with elegant low bridges beside tree shaded greens.It has been described as the ‘Little Venice’ of the Cotswolds. It has a good range of shops,cafes,pubs and attractions.